Authors: Gajiwala, K.S., Brooun, A., Deng, Y.-L., Liu, W.
Cite: Polycomb repressive complex 2 structure with inhibitor reveals a mechanism of activation and drug resistance. 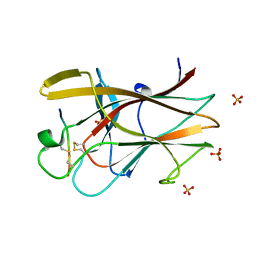 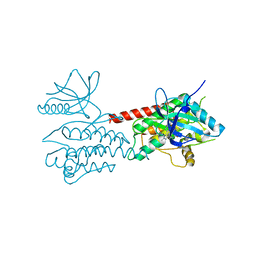 CRYSTAL STRUCTURE OF UDP-N-ACETYLMURAMIC ACID:L-ALANINE LIGASE (MURC) IN COMPLEX WITH UMA AND ANP. 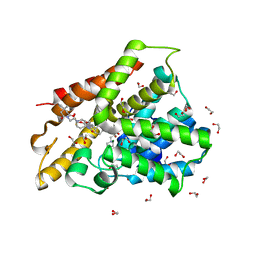 Authors: Ye, S., von Delft, F., Brooun, A., Knuth, M.W., Swanson, R.V., McRee, D.E. Authors: Hosfield, D.J., Zhang, Y., Dougan, D.R., Brooun, A., Tari, L.W., Swanson, R.V., Finn, J. 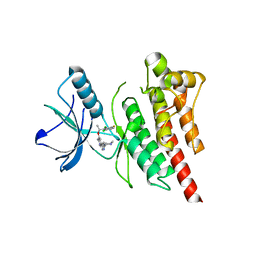 STRUCTURAL AND BIOPHYSICAL CHARACTERIZATION OF THE EPHB4-EPHRINB2 PROTEIN PROTEIN INTERACTION AND RECEPTOR SPECIFICITY. 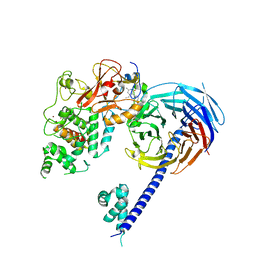 Cite: Structural and Biophysical Characterization of the EphB4-EphrinB2 Protein-Protein Interaction and Receptor Specificity. 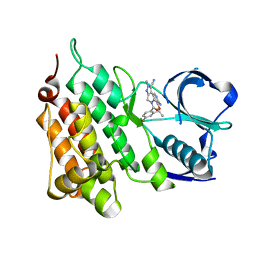 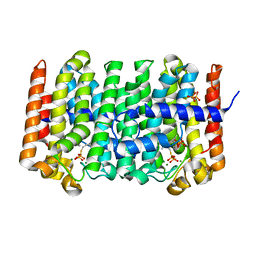 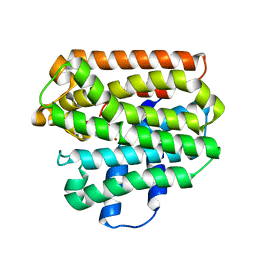 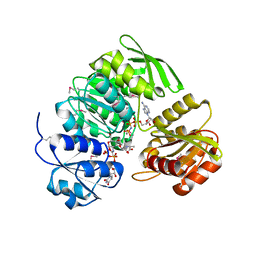 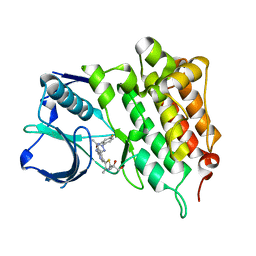 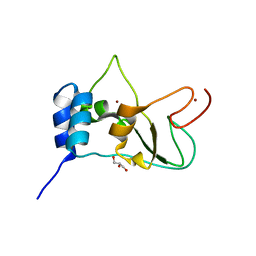 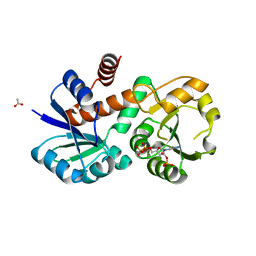 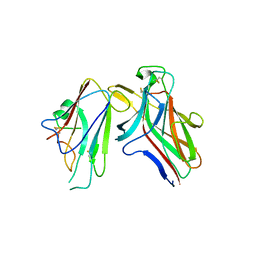 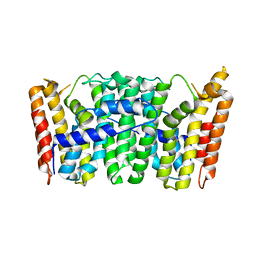 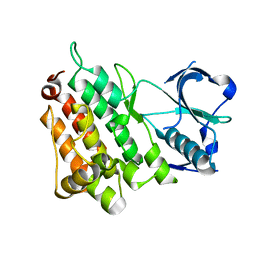 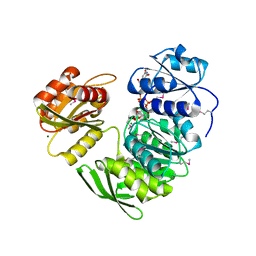 Cite: Three-dimensional structure of the EphB2 receptor in complex with an antagonistic peptide reveals a novel mode of inhibition. Authors: McTigue, M., Deng, Y., Liu, W., Brooun, A. 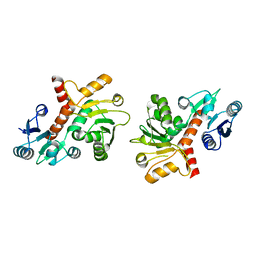 Cite: Design of Potent and Selective Inhibitors to Overcome Clinical Anaplastic Lymphoma Kinase Mutations Resistant to Crizotinib.